A strong name, a rapidly growing company. To become one of the most emerging brands worldwide and a fascinating fashion destination for customers around the globe. To satisfy the needs of every customer by offering a unique shopping experience. 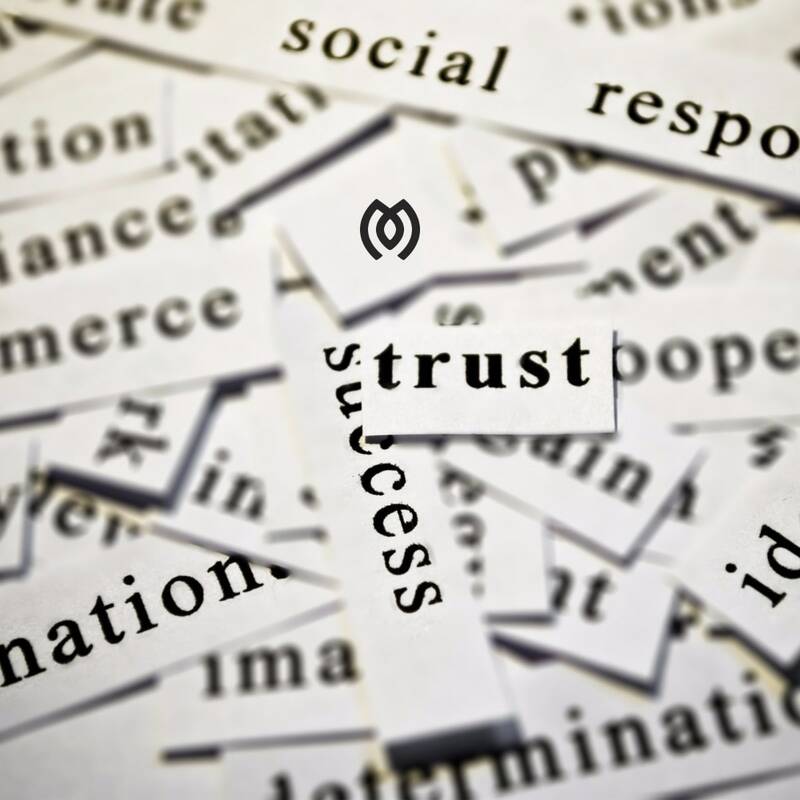 Deep rooted in our DNA runs the need to offer excellent service to our customers, to treat them with respect, enthusiasm and kindness towards their needs and to satisfy them in every way we can. Professionalism, reliability and passion for excellent customer service are among the basic values that unite us and have made us a favorite brand with a faithful and continuously growing clientele. Our basic principle is to maintain the relationship between price and quality at an excellent level by providing up to date and commercial products. MIGATO’s award of “Best Value for Money Brand 2010” at the “Franchise Business” proves our dynamic and diversification in the market by reflecting our values. 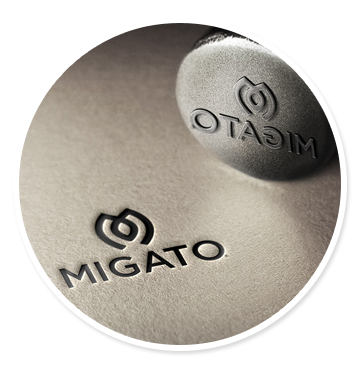 MIGATO’s familial philosophy is a very important element of the corporate entity, since every partner, supplier and employee constitutes a part of a big team with a mutual vision. Faith in mutual values, knowledge, enthusiasm and hard work are the four basic characteristics that everyone has in our company. All of us, at MIGATO, are an interesting team of various personalities from Greece and abroad, who work all together with the sole goal of developing and maintaining the company’s position at the top of customers’ choices. The new generation of leadership of the company, Petros Gatos (International Business Director) and Amalia Gatou (Creative Director) ensure that our company’s values are being supported and preserved with their active participation. 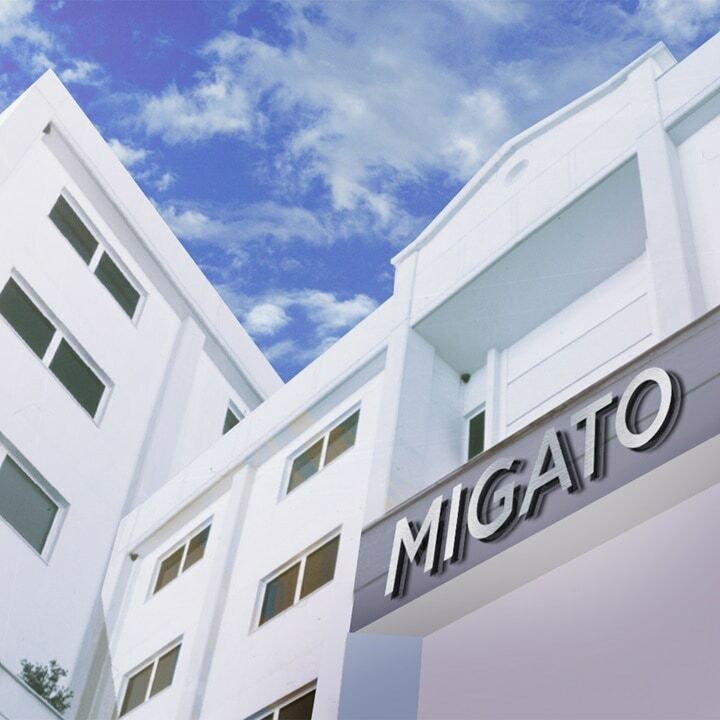 Today, MIGATO has over 400 associates – most of them have shown loyalty and faith in our company for many years. The older generation is harmoniously united with the new group of young and ambitious people who have the urge to create. Every collection we design is a journey deep into fashion, style and creativity. Basic characteristics of every season are innovation, modern cuts and the wide range of women’s, men’s and children’s products and accessories, offering solutions for the whole family for every occasion. Our women’s collection constitutes of casual styles, which serve the modern woman and her everyday needs, but also formal designs for outstanding outfits. Our men’s collection constitutes a continuously growing line which keeps winning the preference of our customers. In order to understand the continuously increasing and different needs of our customers, we enrich our collections with many additional designs, which reflect the season’s latest trends and often revive the whole collection. 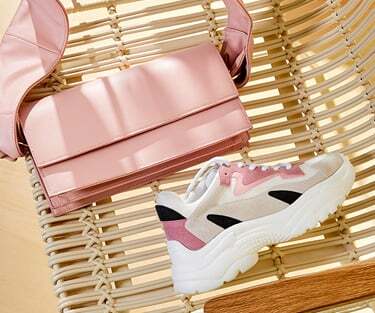 During the development stages of each collection, a large group of talented designers take part and define the technical and design aspects of the products. 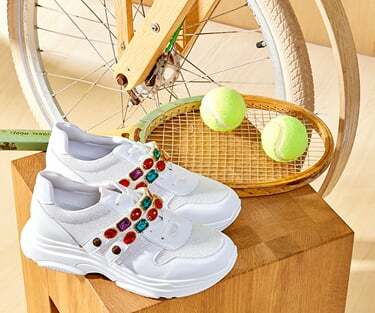 The inspiration and familiarity in spotting reliable materials and the intuition of excellent interpretation of the worldwide trends, are the basic elements in creating every collection. 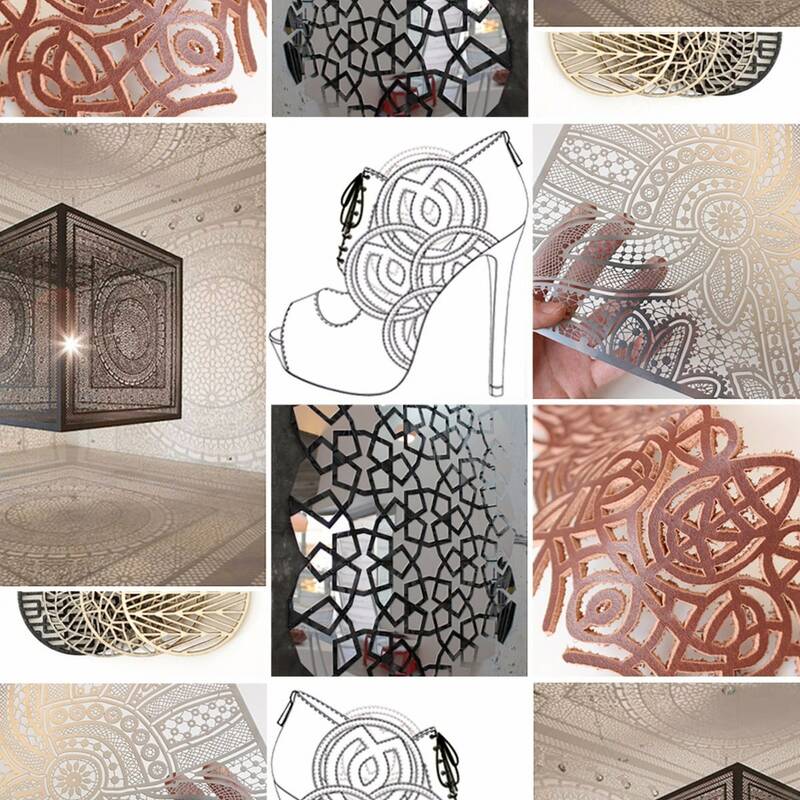 At the same time, a skilled team with long experience and know-how, takes part in popular exhibitions abroad, so they can acquire information about the development and the designing innovations, creating complete and commercial collections every season. 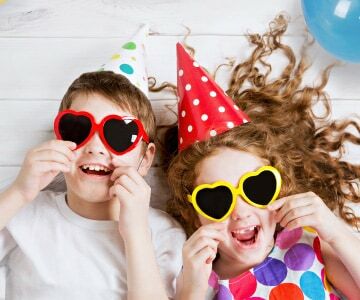 In order to cater the huge variety of products and to ensure an on-time delivery, our company has developed trustful relations with factories around the world which are escalating gradually and becoming notable for their duration. The main countries of production are Spain, Portugal, Italy, Greece, Brazil, China, Bulgaria and Turkey. MIGATO’s Headquarters are located in Athens in premises of 4,500m2. Our company consistently invests on state-of-the-art technology systems in order to create a direct and efficient communication not only across and within departments, but also through the retail network and retail associates of our products around the world. To facilitate our commercial needs, the company has designed special showrooms for sampling to local and international customers and for our exposure in the media. Furthermore, MIGATO has created a proprietary office and showroom in Thessaloniki for our clients in North Greece and Balkans. MIGATO runs its own distribution center in order to deliver products effectively and efficiently. This warehouse, of 15.000m2, is located in an industrial area 25km far from Athens, where all our products are distributed to our retail network in Greece and abroad. Our logistics center follows the latest technological and system updates in logistics in order to achieve immediate dispatch and supply of products. The rapid growth of our company abroad resulted in running a distribution center in Asia for faster delivery of our products internationally. 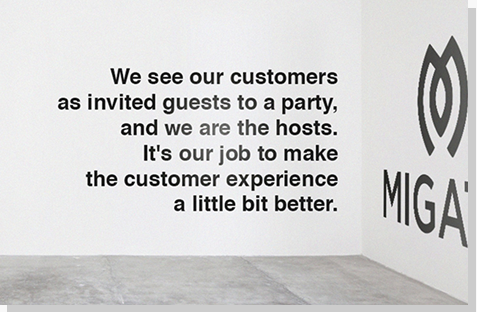 Our goal is to provide high customer service standards also for our international clientele. Standing next to people has always been a major issue to us in MIGATO. We are compassionate to those who face difficulties in life and we take part in actions by contributing to society through our charity work. Such actions iclude sponsorships at festivals, fashion shows, concerts as well as donating our products for the support of organizations such as «ELPIDA», «Chamogelo tou Paidiou», Greek Red Cross, St. Nicholas dorm, Flame and in favor of institutions such as Chatzikirakio, Children Villages SOS, KETHEA in action and many more.